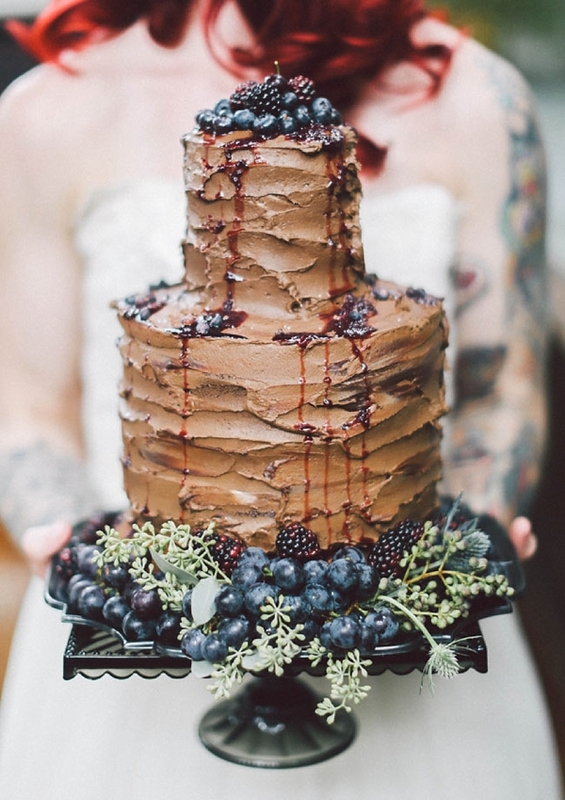 We're all about the cake, 'bout the cake! 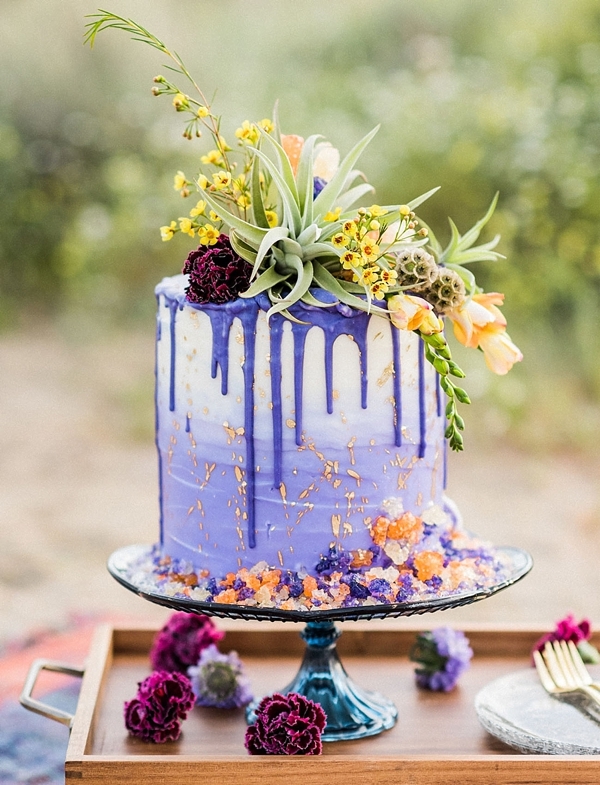 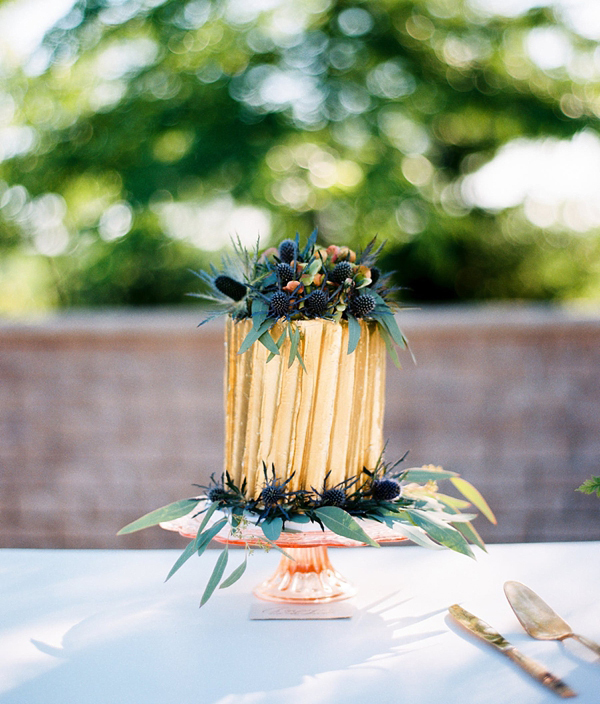 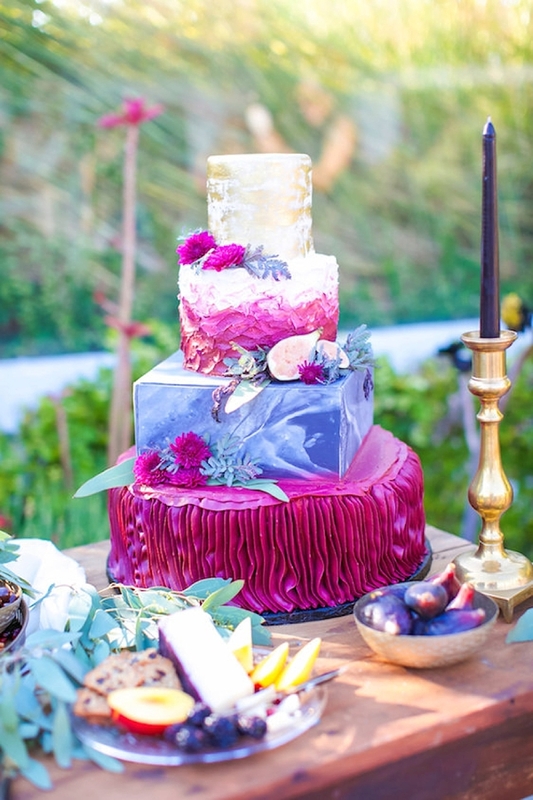 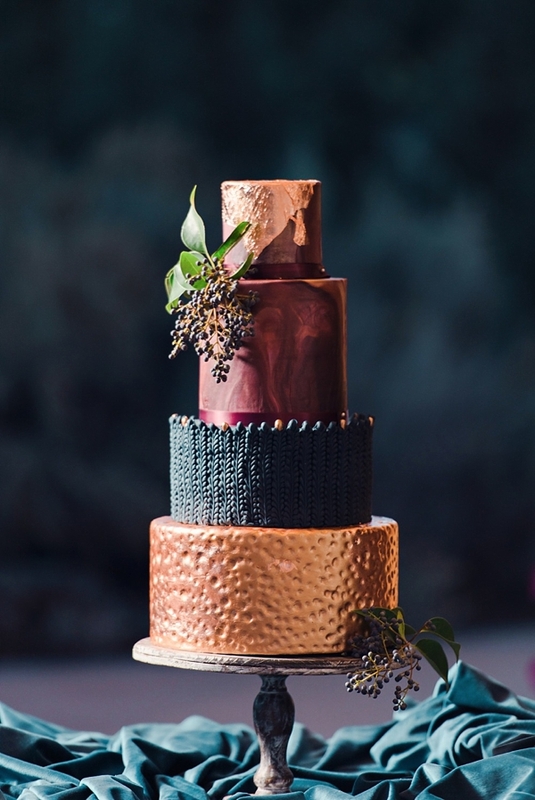 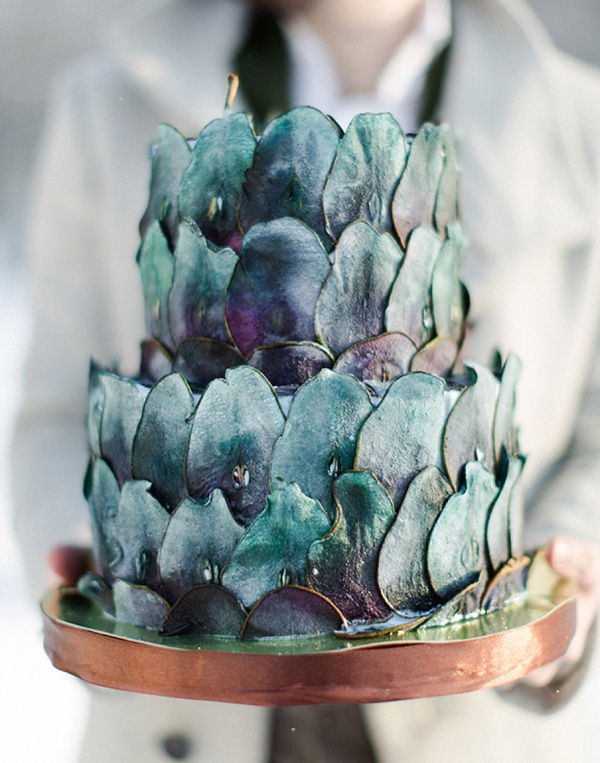 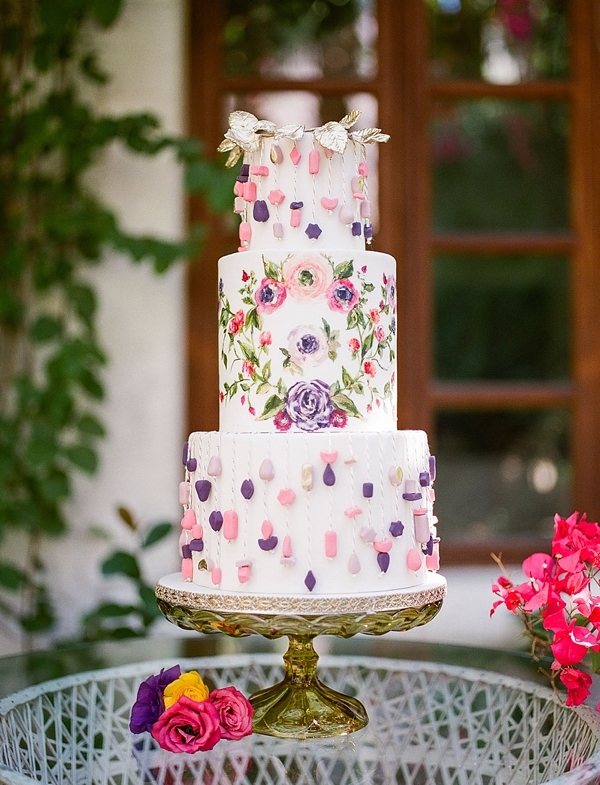 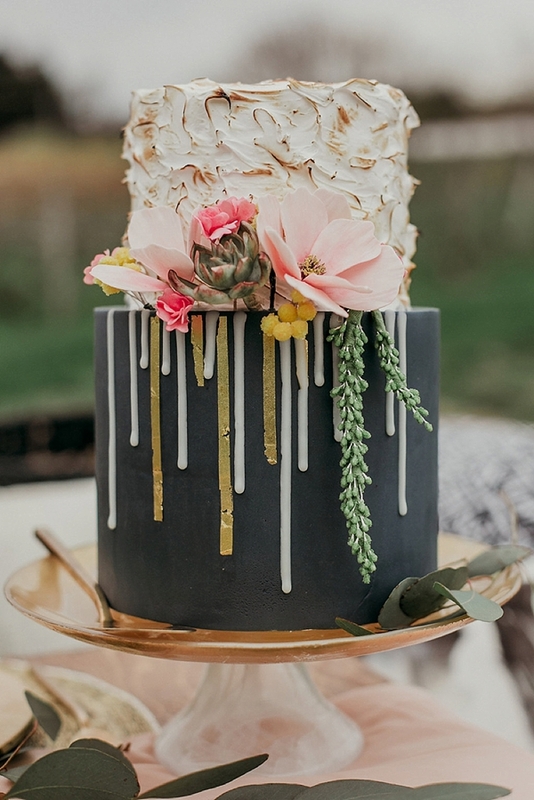 There are so many different types of cakes to help us sweeten our teeth on the wedding day, but we have a special spot for textured beauties that are yummy and breathtaking. 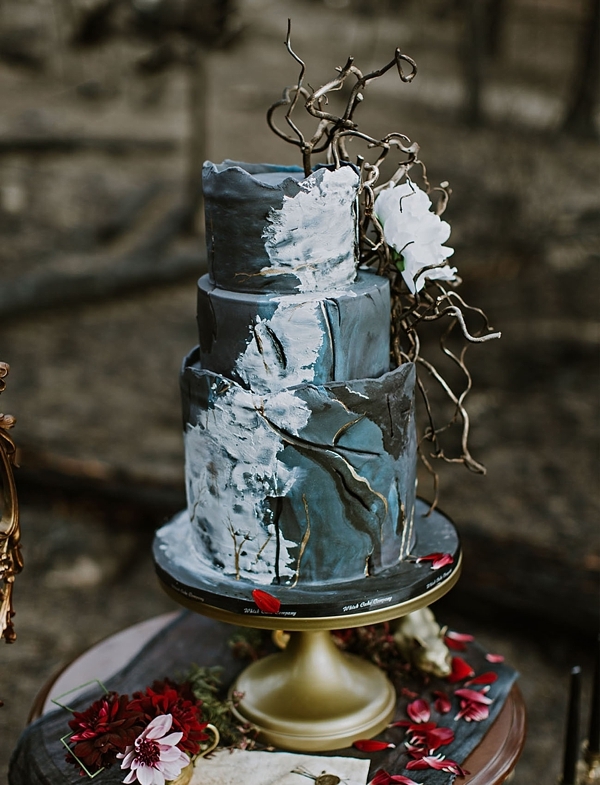 The great thing is that texture can be created from so many unexpected places. 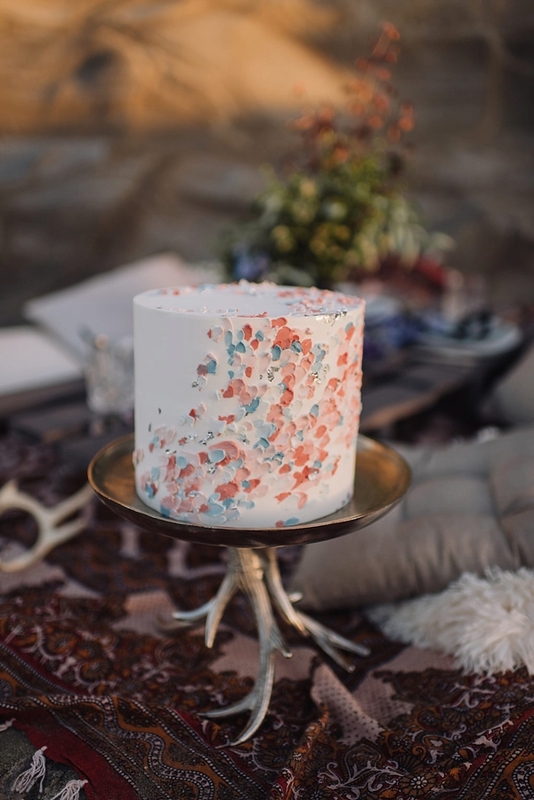 From thin pear slices to spackle-like icing to sugar beads to artisanal white chocolate, when you have a professional cake artist at the helm, possibilities are endless! 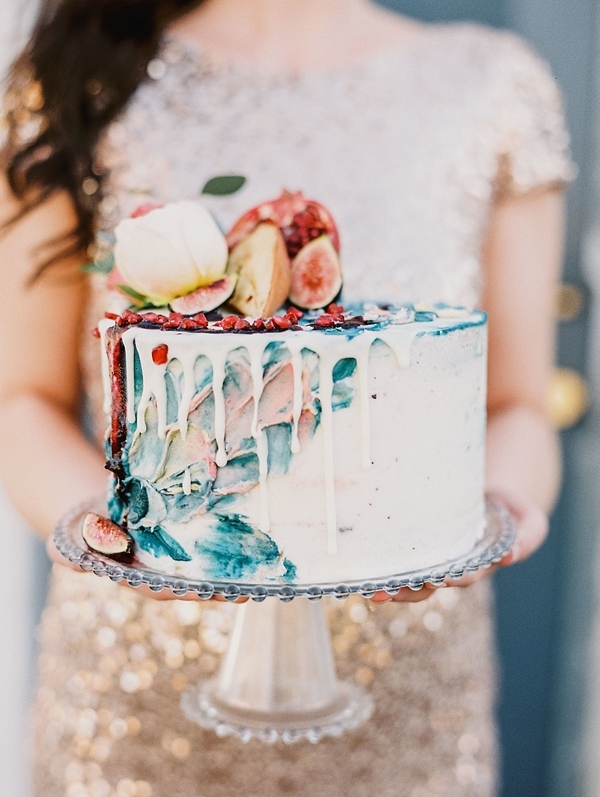 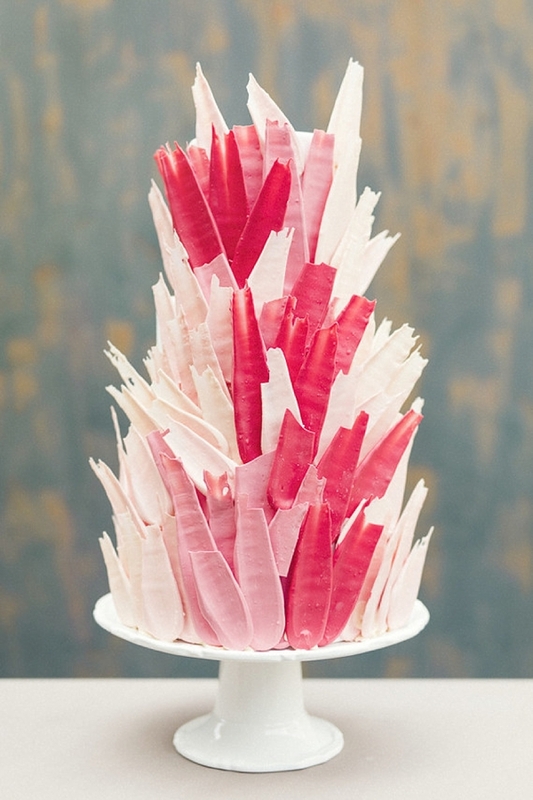 Curated from our fellow wedding editors, we have found our very best sugary favorites that not only aim to delight, but to inspire. 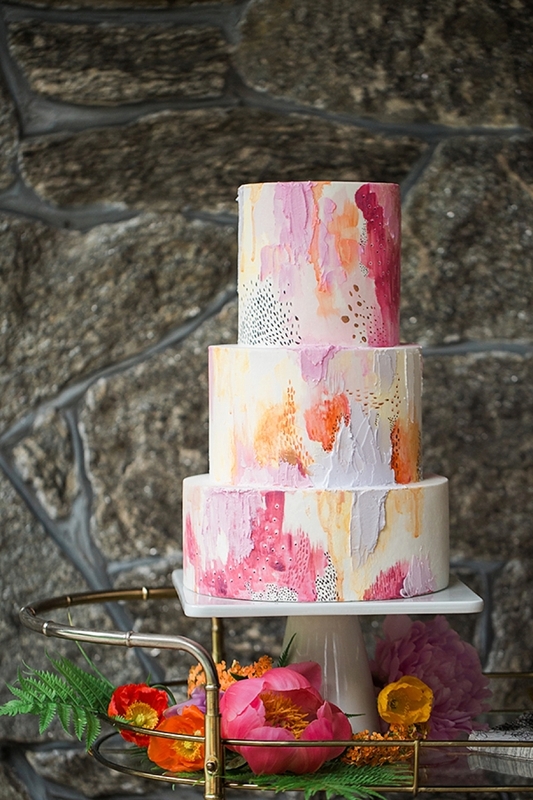 Looking for a unique cake stand to go with your unique cake?